The healthcare value chain is undergoing major transformation. Traditional education and training has not prepared healthcare professionals for this new environment. In response to this need, the Office of Executive Education at top-ranked UC Irvine's Paul Merage School of Business presents the prestigious Certificate in Leadership for Healthcare Transformation. Now is the time for clinicians and administrators to acquire new skills and frameworks necessary to thrive and lead in tomorrow's healthcare landscape. As the healthcare paradigm shifts from “Fee for Service” to “Fee for Value,” it is critical for professionals throughout healthcare and related industries to understand the new relationships and navigate them confidently. Value Proposition, "Volume to Value"
Students engage materials and each other through a web-based Educational Container that enhances the learning experience before, during, and after each module. Pre-readings, extended reference libraries, videos, and additional materials are available around the clock to students. Interactions with peers, faculty, executive practitioners, and program staff are enhanced by chat, blog and posting capabilities. During the program, students maximize the value of their learning through interactive dialogue and group activities. The caliber of the instructors, executive practitioners, and the interactive curriculum was first-rate. Dr. Lisa Barron is a faculty member of Organization and Management at The Paul Merage School of Business, University of California, Irvine. She teaches creativity, negotiation, communication, organizational behavior and leadership. 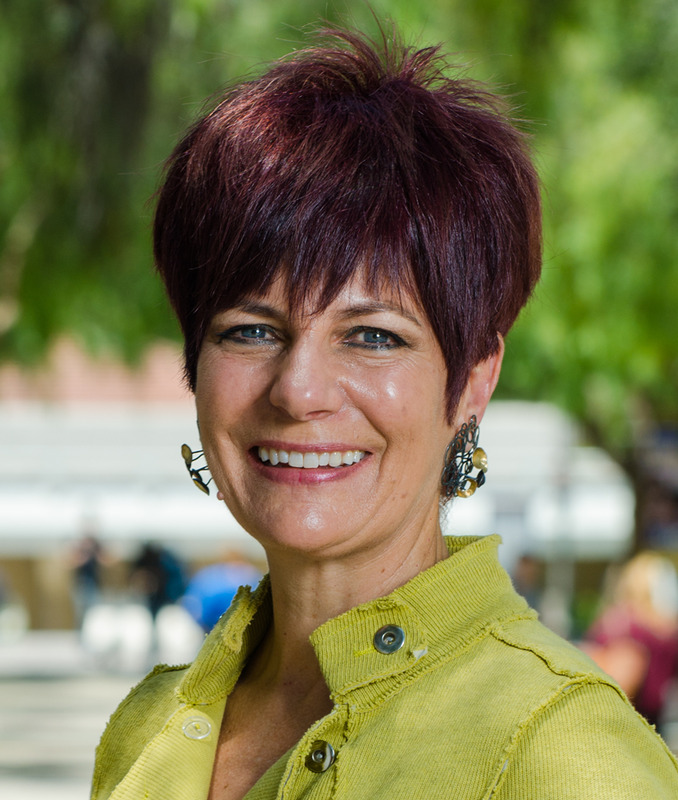 Lisa has received twenty teaching awards for her negotiation, strategic communication, and organizational behavior courses. She also has taught executive education courses at UCLA, UCI, CalTech, the Keck Graduate School and Utah State University. 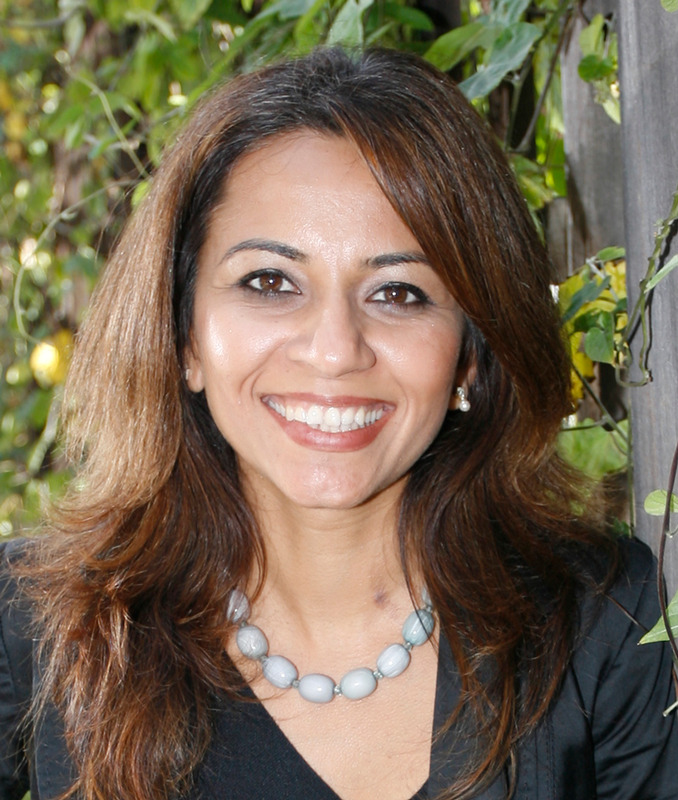 Dr. Romilla Batra currently serves as the Chief Medical Officer of SCAN Health Plan, a senior focused MAPD health plan. In her current role, she is responsible for SCAN’s programs including medical policy, community benefit and population health management. Dr. Batra helps lead initiatives at SCAN to deliver high value care based on the triple aim. 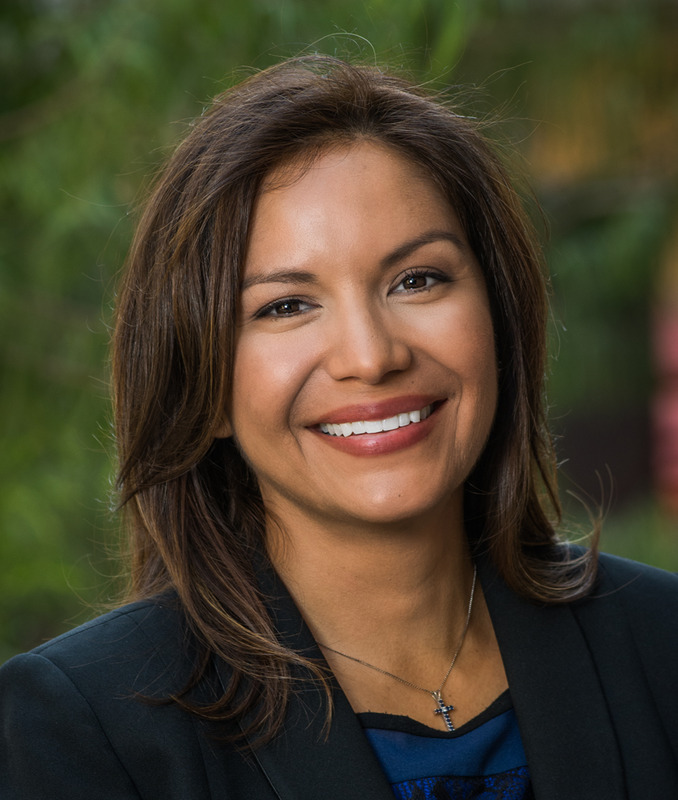 She also leads physician engagement strategies with SCAN’s provider partners to advance best practices related to senior care. . She is a board-certified internist and prior to joining SCAN had worked as a Medical Director at University of California Irvine (UCI) School of Medicine. Chris Bauman's research addresses how people make sense of and respond to their social environment, including the individuals, groups, and organizations with whom they interact. One line of his research focuses on how individuals determine issues of ethics and fairness. This work includes studies of individual decision making, group diversity, and corporate social responsibility. 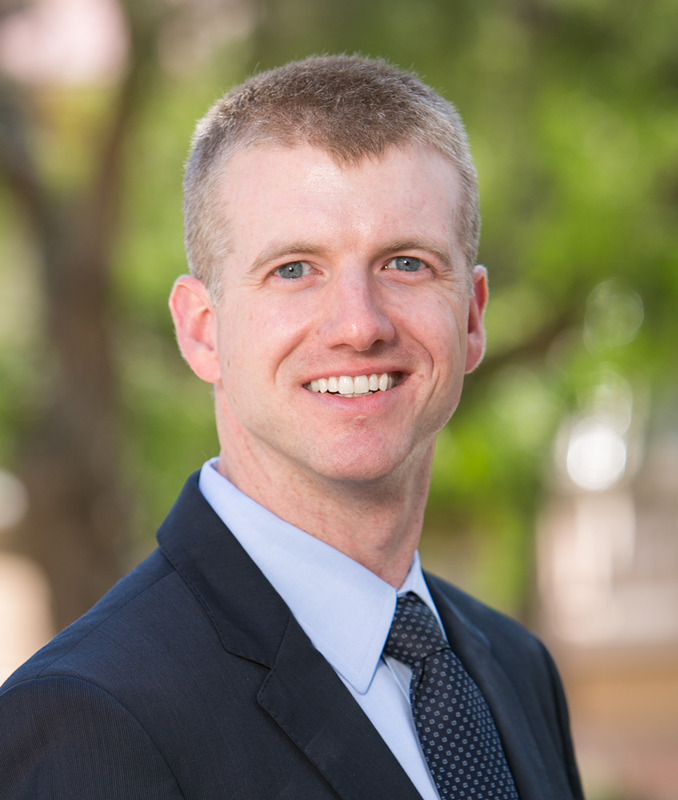 Another line of his research examines information processing in negotiation and its implications for tactics that can increase individual or mutual gains. 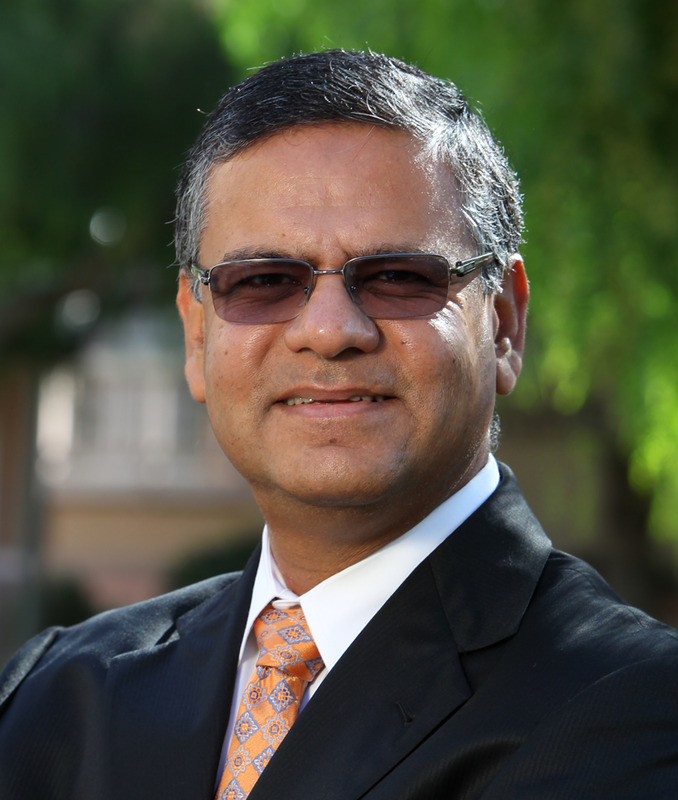 Sanjeev Dewan is a professor of information systems at the UCI Paul Merage School of Business and is the Faculty Director of the Master of Science in Business Analytics program. Prior to joining UCI in Fall 2001, he served on the faculties of the business schools at the University of Washington, Seattle, and George Mason University. He received his PhD in Business Administration in 1991 from the Simon School at the University of Rochester, in the area of Information Systems. Previously, he received the B.Tech. degree in Mechanical Engineering from the Indian Institute of Technology, Delhi, India. Mireille Jacobson, PhD, is an applied micro-economist with a diverse portfolio of research united by an interest in understanding how health care policies affect well-being. Much of her work focuses on the supply-side of health care markets, analyzing (i) the effects of direct supply changes (e.g., hospital closures) on access to care and (ii) the impact of reimbursement policy on treatment and outcomes, specifically in the oncology market. Other work focuses on the demand side, assessing the risk-protective value of health insurance for consumers. 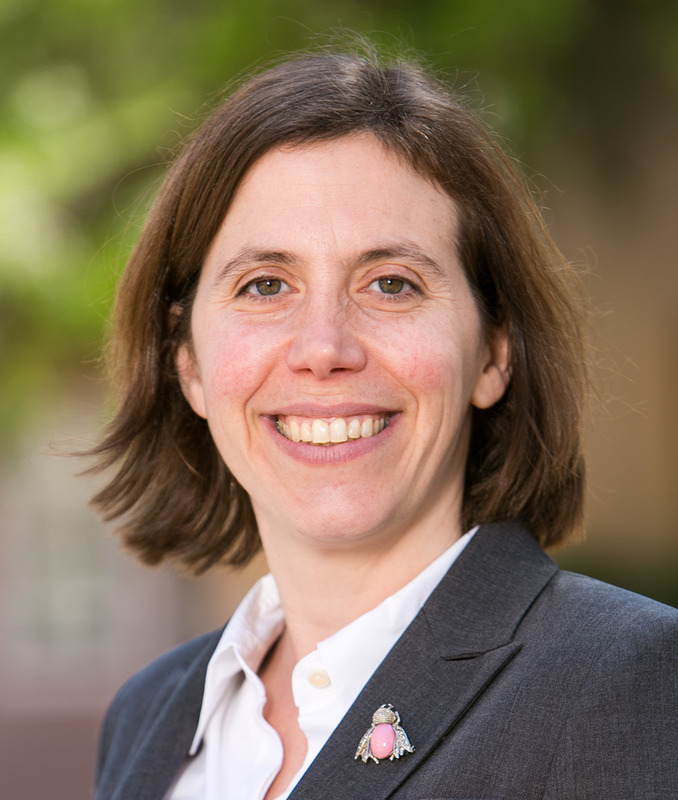 In addition to being an Associate Professor in the Davis School of Gerontology, she is the co-director of the program on aging at USC’s Schaeffer Center for Health Economics and Policy and a research associate in the Health Care Program at the National Bureau of Economic Research. Jacobson received her BA in economics from the University of Chicago and her PhD, also in economics, from Harvard University. John Joseph is an Associate Professor of Strategy at the University of California Irvine’s Paul Merage School of Business. John received his PhD from the Kellogg School of Management at Northwestern University. He also holds an MBA from the Wharton School at the University of Pennsylvania. 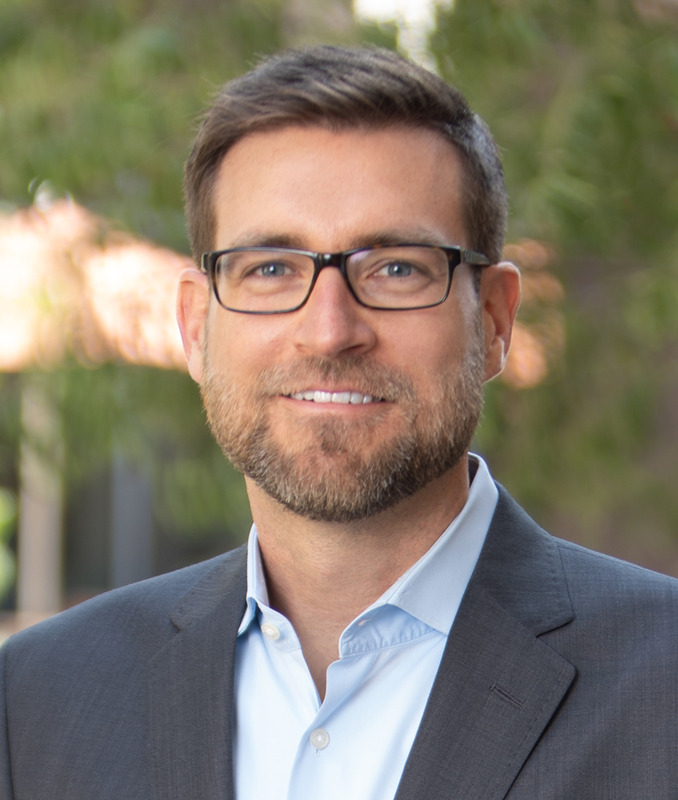 John has taught in the full-time, part-time and executive education programs at Kellogg, has taught in the core curriculum for Duke’s full-time MBA program, and now teaches core strategy (full and part-time) and executive education programs at UC Irvine. He is a decorated instructor who has received several teaching awards. What are the underlying practices and processes that promote collaboration in teams comprised of members from different cultural and disciplinary backgrounds? How can leadership, team composition, and training enable science teams to integrate diverse knowledge, methods, and approaches to solve complex problems? Professor Schwarz has been at the Paul Merage School of Business since July 2008. Prior to arriving at UCI, he received his Ph.D. from the University of Massachusetts Amherst. During his doctoral studies, he was also a Visiting Doctoral Fellow at Yale University’s International Center of Finance in 2007 and the Advisory Editor at the Review of Financial Studies. He received his B.S. from Babson College in Wellesley, MA. Prior to receiving his doctorate, Professor Schwarz worked in the IT industry writing custom applications for medium sized businesses. Dr. Richard F. Afable is Chief Executive Officer of Concierge Key Health, the first concierge membership company that extends the healthcare experience through the entire continuum of care. Prior to the joining Concierge Key Health, Dr Afable was president and chief executive officer for St. Joseph Hoag Health, the largest health system in Orange County, California. Previous to the affiliation with St Joseph Health, he served as Chief Executive Officer and President of Hoag Memorial Hospital Presbyterian. Dr. Afable was also the Chief Medical Officer at Catholic Health East, an East Coast health system comprised of 31 acute care hospitals and 47 long-term care facilities. William Feaster has been involved with Information Technology for 40 years working to help numerous hospitals implement information system into their daily operations. After completing his MBA in 1993 at the Saint Mary’s College of California, he held various administrative positions including Medical Director of Women’s and Childrens Services at Sutter Health Sacramento, VP of Ambulatory Services & Executive Director of Pediatric/OB Faculty practice at Lucille Packard Children’s Hospital. 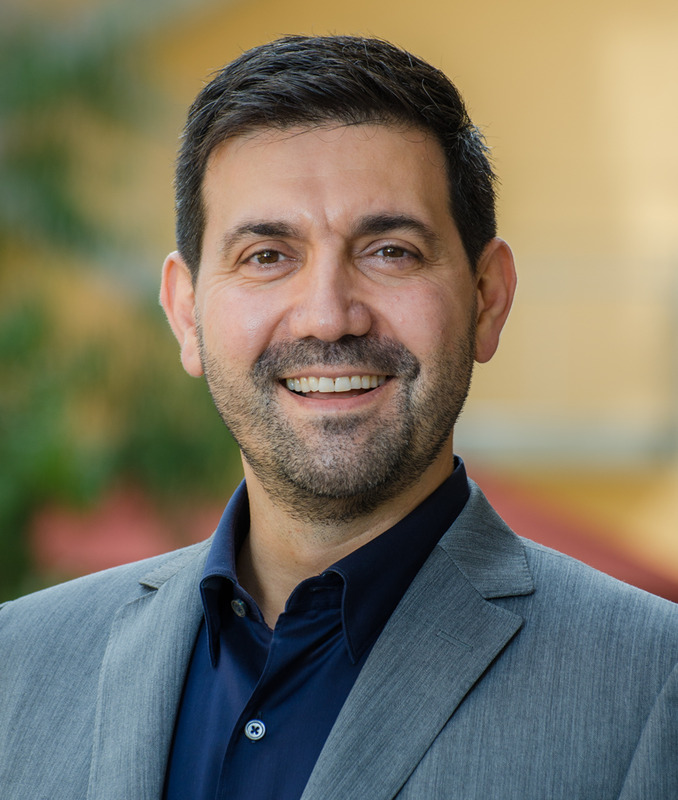 As current CHIO of a Childrens Hospital of Orange County, his presence as a clinician in information technology has helped CHOC advance in utilizing information technology to shape how data science and innovation is interpreted. Erin Jasper is the System Director of Performance Improvement at St. Joseph Health, a $5.6 billion dollar non-profit, health care system serving Southern and Northern California and West Texas/New Mexico. She co-leads the system-wide Sepsis Collaborative and manages the Southern California Clinical Effectiveness program, a $30 million dollar portfolio of initiatives that targets improvement across the value triple aim (cost, clinical quality and service) for high volume clinical DRG bundles (i.e. total joints, obstetrics, spine surgery, etc.). 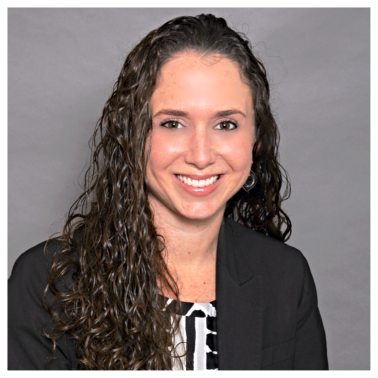 Prior to that, she was with Hoag Memorial Hospital for over 8 years as the Director of Performance Improvement. Eric Van Horn is the President and Chief Business Officer of Landmark Health, a company focused on bringing 24/7 care to the most complex, chronically-ill patients. As one of its Founders, Eric has helped grow Landmark to be the nation’s largest provider of in-home medical care, providing this care to 80,000 patients in contracts with 12 health plans in 13 states. 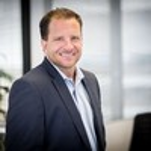 Prior to Landmark, Eric was Senior Vice President and General Manager of CareMore Health Plan, a managed health care company specializing in the Medicare market. Eric also spent fifteen years and held several executive roles at United Healthcare and PacifiCare Health Systems.